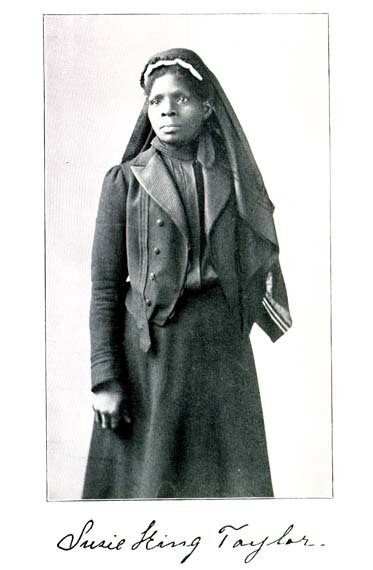 Susie King Taylor, born 1848, wrote a book in 1902 documenting her time spent enrolled as a laundress with the Union’s 1st South Carolina Volunteers, later named 33rd regiment of the United States Colored Troops, during the Civil War. Documenting the American South, an online resource at the University of North Carolina, has her entire book online. The book makes great use of primary sources, such as the General Order No. 1 of Lt. Colonel C.T. 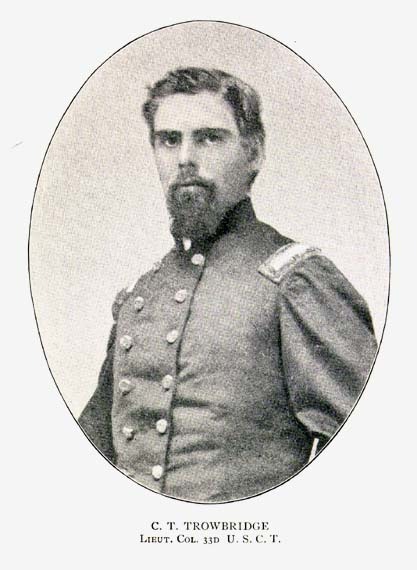 Trowbridge, commander of the regiment. Taylor’s account is remarkably vivid outlining the struggles of African American Union soldiers fighting in the South. She described how “men and even women would sneer and molest them whenever they met them” while her regiment’s “brave men risked life and limb” to assist the citizens of Charleston, S.C. after the 1865 Confederate retreat and subsequent burning of the city. 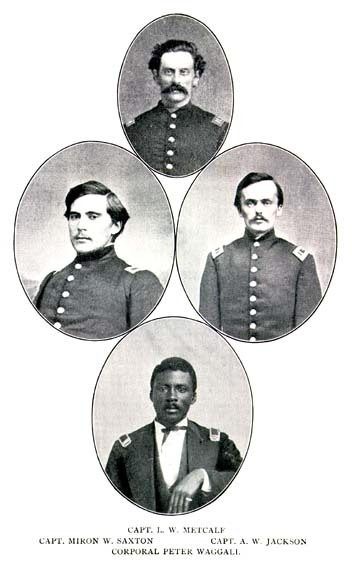 This a great online primary resource for anyone interested in the life of African American soldiers during the Civil War. Camp life, battles, occupation, and officer descriptions are all intrinsically linked together in Taylor’s candid narrative of one of the definitive moments in our country’s history.